A powerful natural painkiller may be growing in your backyard. A safe and natural painkiller that offers all the benefits of opium - without any of its adverse effects - may be growing right in your backyard. 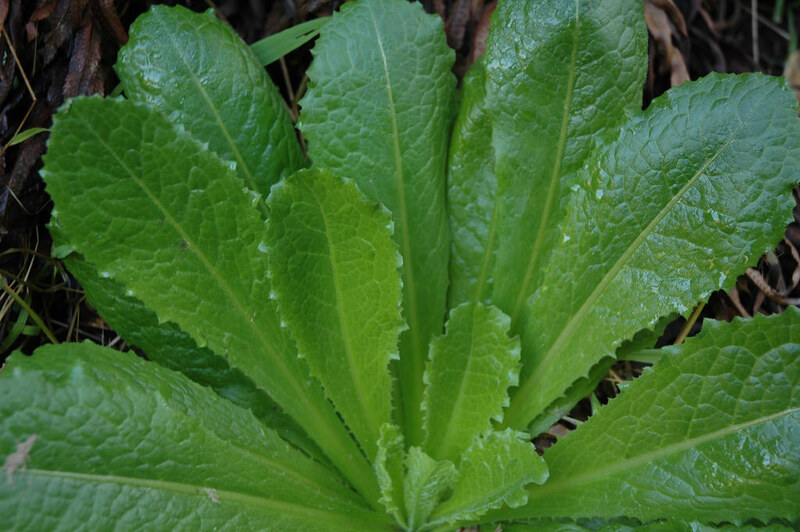 While largely overlooked in recent times, wild lettuce (Lactuca virosa) has been known for centuries to be effective in treating conditions such as insomnia, anxiety, chronic pain, headaches and asthma. Tinctures, which are simple herbal remedies, made from the milky sap of the plant can produce very similar effects to those of opium - including the "high" - but without any of its addictive properties or other negative side effects. The plant - which looks like a cross between a dandelion and a thistle - was known to the Hopi tribe and is still used in France as a folk remedy. In the 1880s, "lettuce opium" was used as a substitute for opium, earning it the nickname "poor man's opium." Make your own wild lettuce tincture at home. Lettuce opium is but one of many traditional natural remedies that are slowly being rediscovered by those seeking alternatives to dangerous and ineffective Big Pharma medications. Many of us are now learning what traditional natural healers have known for many centuries - that Mother Nature provides us with everything we need to prevent illness and maintain good health.